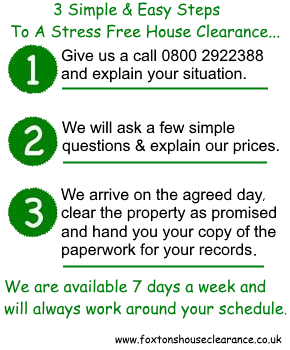 You can Contact Foxtons House Clearance Monday – Saturday from 8:30am-5:30pm. If you have a question, would like to book or simply just need advice then give us a call. Do you have a cluttered or verminous property to be cleared? You can email us photographs and we will get back to you as soon as we can. 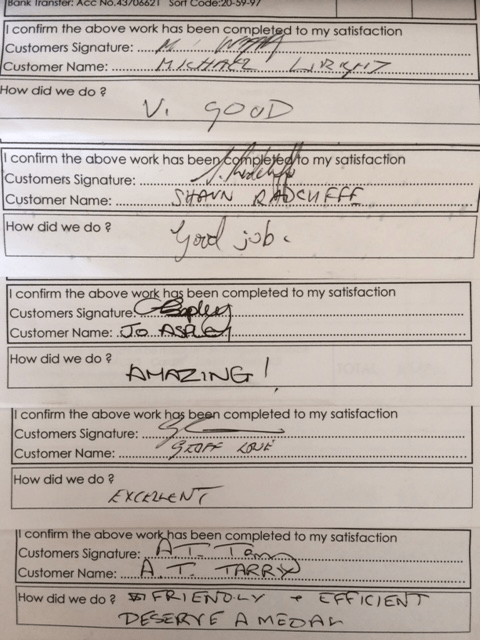 For us to give you an accurate quote we would need to know a few simple details. For example, the location of the property, we will normally ask you for the postcode of the property (please have this when enquiring if possible), the size of the property (how many bedrooms), if there is any outbuildings that need cleared (garages, sheds, lockups…) and also if there is anything unusual to be cleared such as a piano, car, boat or motorcycle. Please advise us of any further instructions such as gaining entry to the property, collection of keys or any parking issues. House clearance can be really stressful, and if not approached correctly can create unneeded problems. 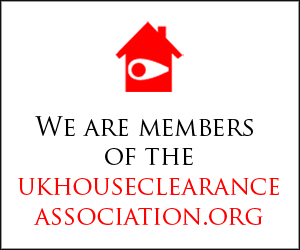 We have dealt with many requests in the past and have dealt with many types of house clearance so please do not worry when contacting us. whatever your situation may be, let us deal with all the hard work for you.